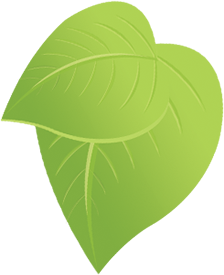 Leave your lawn and landscape to us. 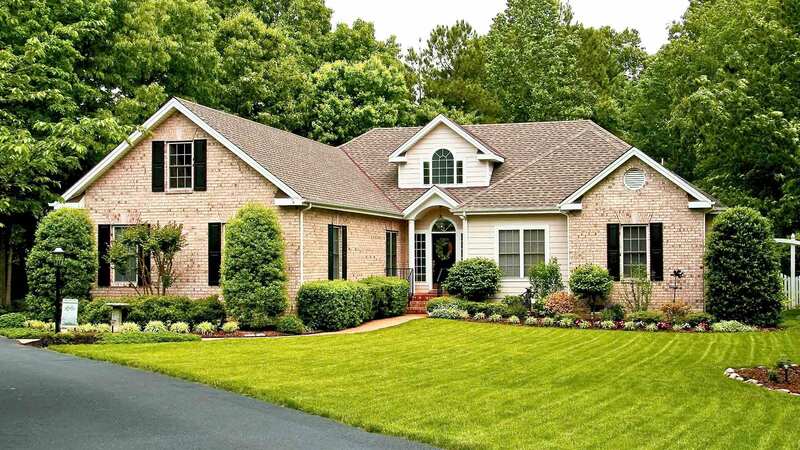 With full service packages, we care for everything including mowing, trimming, mulching, seeding, and much more. It's much more than mowing, it's total lawn care. 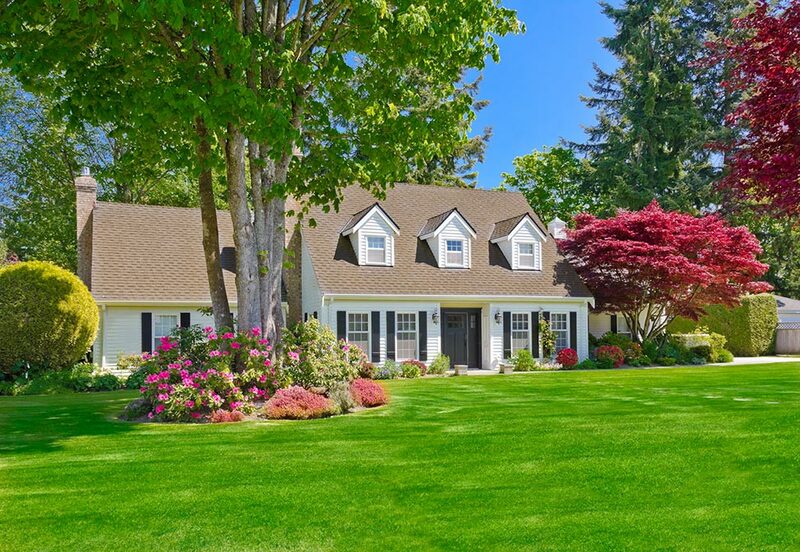 Our full-service customers experience complete maintenance of their lawn and landscaping with superior customer service and attention to detail. Along with your weekly mowing schedule, we'll constantly trim your hedges and shrubs, pull weeds from your beds, and much more. 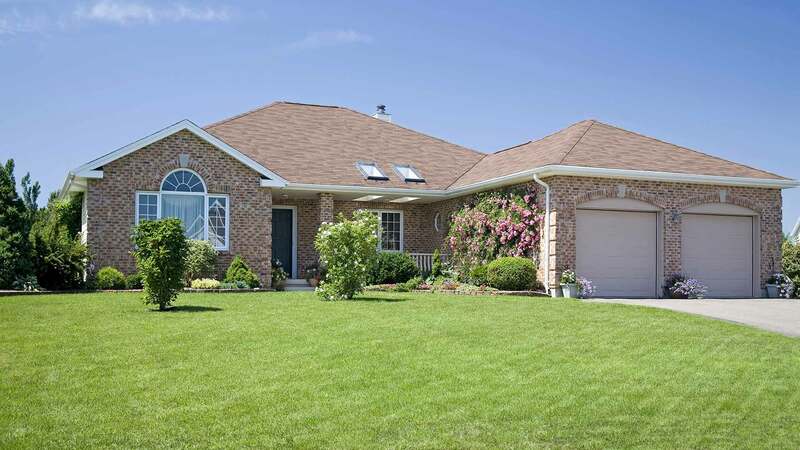 We provide a wide variety of outdoor services for your home. Choose a service below for more information. 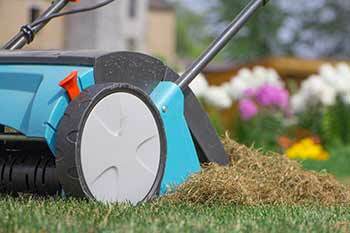 Customers can expect to receive string trimming, edging, and blowing with their ongoing lawn mowing. 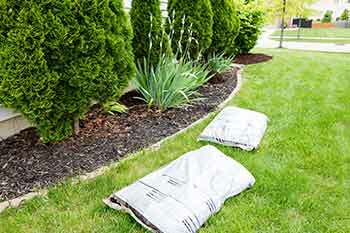 We deliver and properly install a variety of mulch and rock options for your landscape beds. 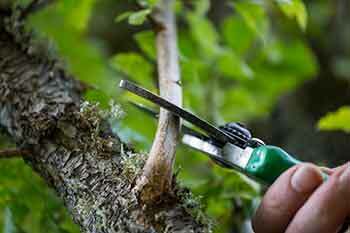 Keep your shrubs, bushes, and hedges perfectly manicured with landscape trimming and pruning. 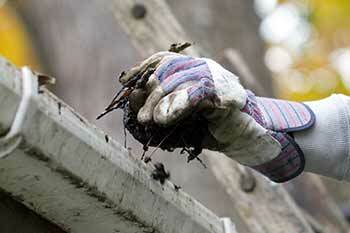 Spring, fall, and overgrown yard cleanup can include mowing, trimming, gutter cleaning, and more. 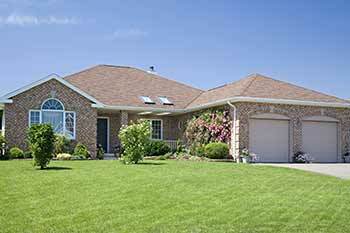 Aeration and dethatching repair lawn damage and allow more nutrients to reach the roots. 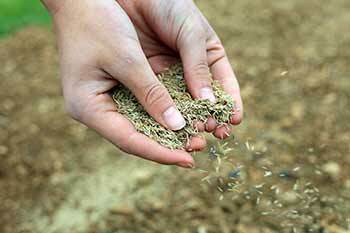 Quickly repair dead spots or get a whole new lawn with our seeding and sod installation services. 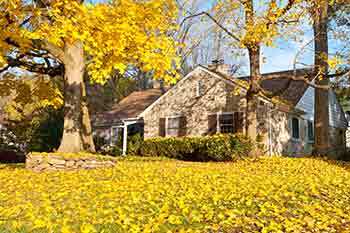 Our fall leaf removal services clean up your yard and allow sunlight to reach your grass. 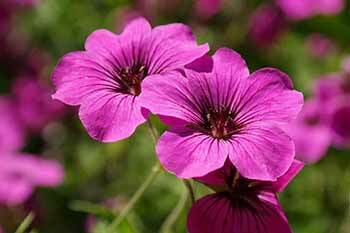 Add seasonal color to your existing landscaping by having our team plant annual flowers. We have a large service area spanning from Bowling Green to Glasgow, KY. This includes Plum Springs, Smiths Grove, Oakland, Richardsville, Park City, and several other communities in Warren County and Barren County. 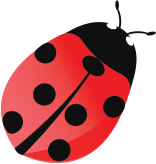 The first step is giving us a call or requesting a quote online! 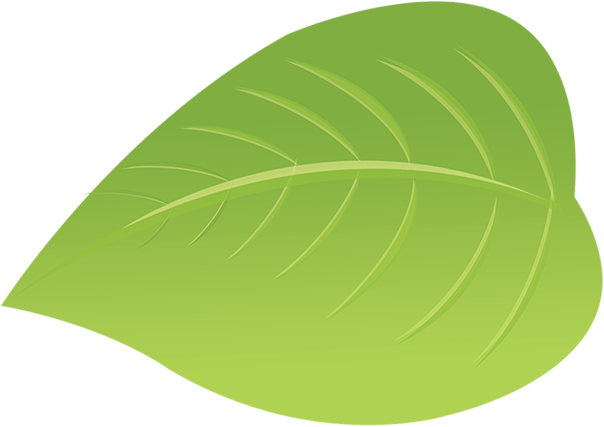 By subscribing to our mailing list, you'll receive service reminders, tips, and more!